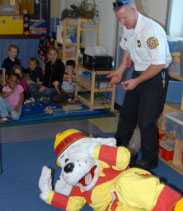 Preventing future fires, and their related injuries, death and property damage will take educational efforts to increase awareness and change people’s habits. Increasing the use of proven engineering methods, such as fire detection and automatic suppression, holds great promise for increased safety. Finally, enforcement is essential to ensure ongoing compliance with local safety requirements. Use the Advocate for Fire Prevention video to help decision makers in your community understand the benefits from investing in prevention. 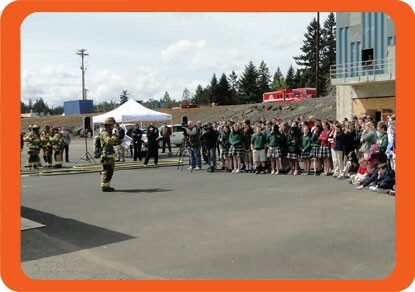 Read how fire sprinklers support Firefighter Life Safety Initiative 15 and your entire community. You are keenly aware of the fire problem in your community and how prevention efforts can benefit the safety of those you protect. The public and those in control of funding need to understand the fire problem and the benefits of investing in prevention. This is your opportunity to inform them and persuade them to invest in prevention – for the benefit of your community. Present the facts about the impact of fire on your community. National data show the big picture. More compelling is positioning this data to show the picture of how fire costs lives, dollars and businesses in your community.